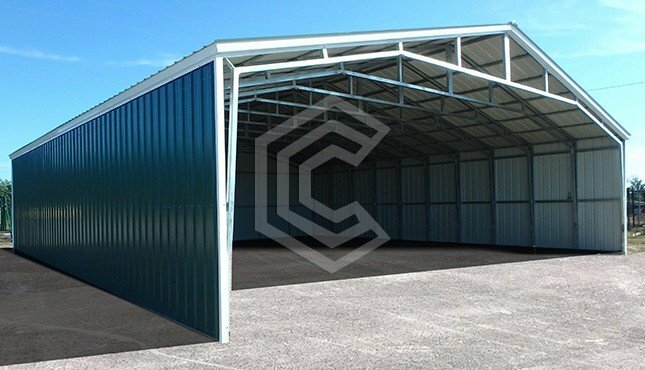 The value and worth of a home or commercial enterprise increase several times with a metal structure erected within the premises. 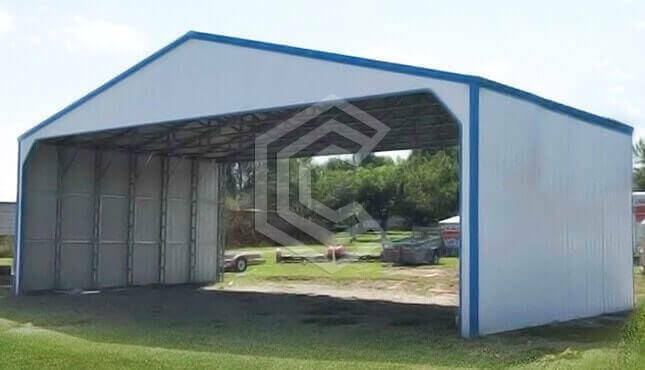 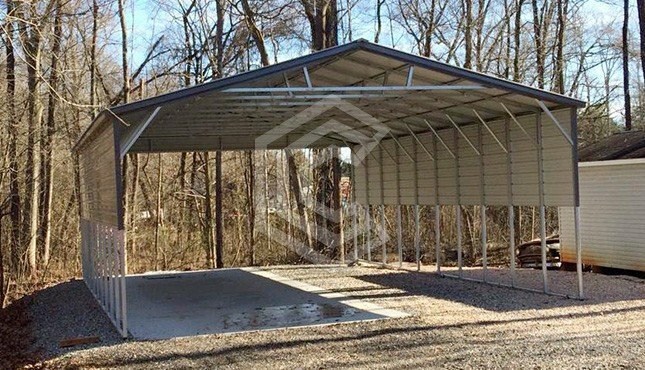 Central Steel Carports’ experts have more than 15 years of experience in carport industry. 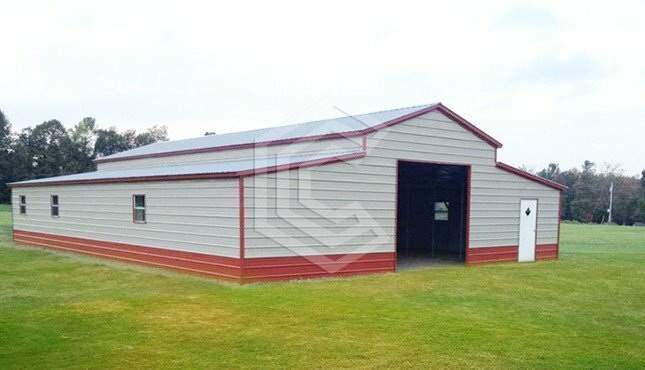 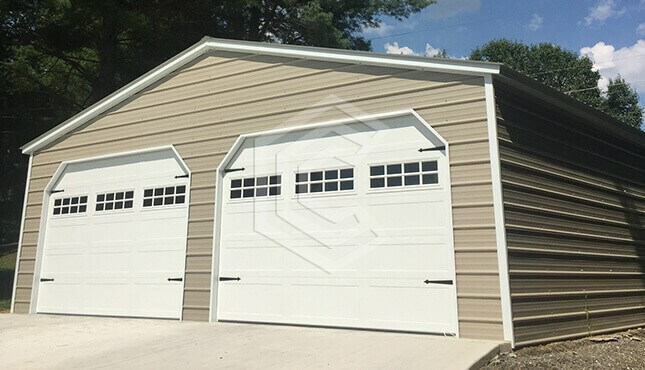 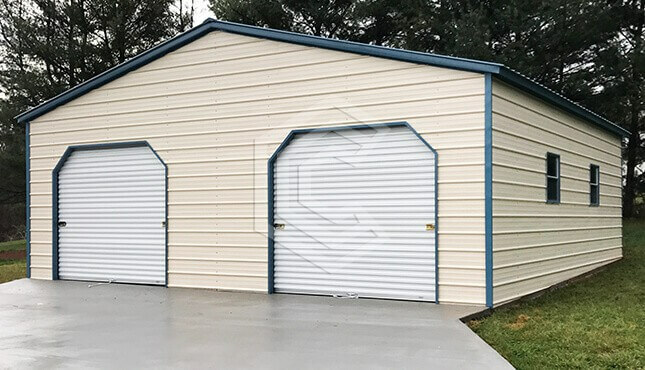 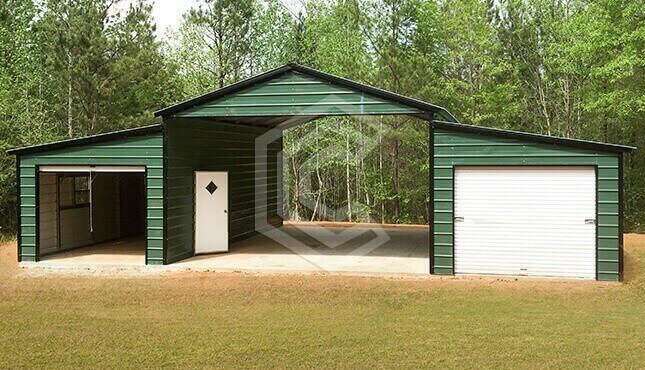 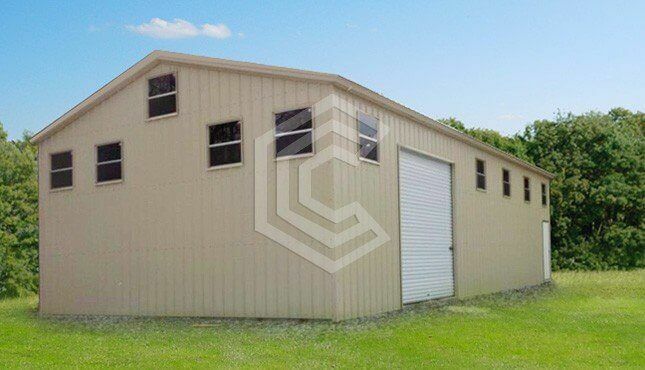 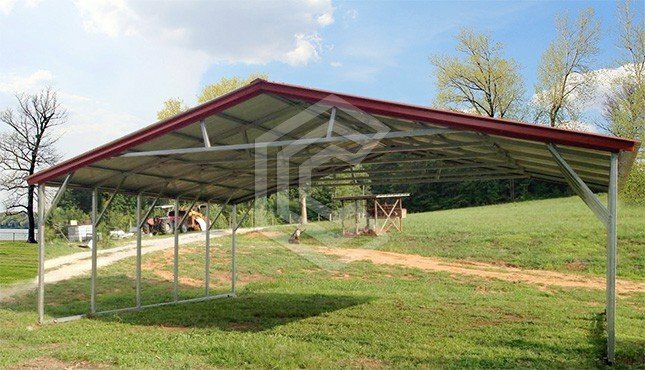 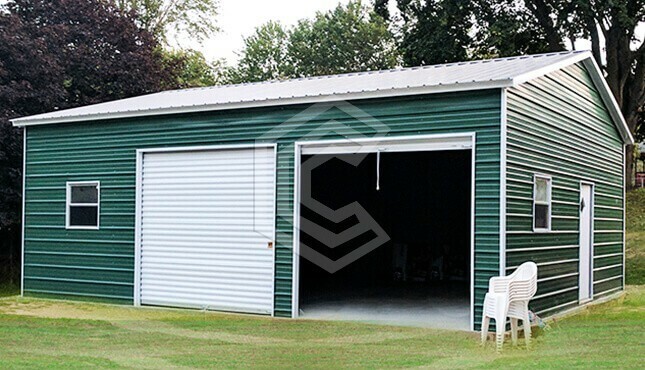 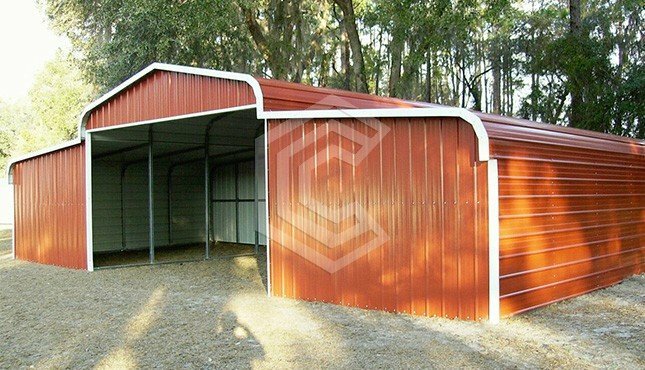 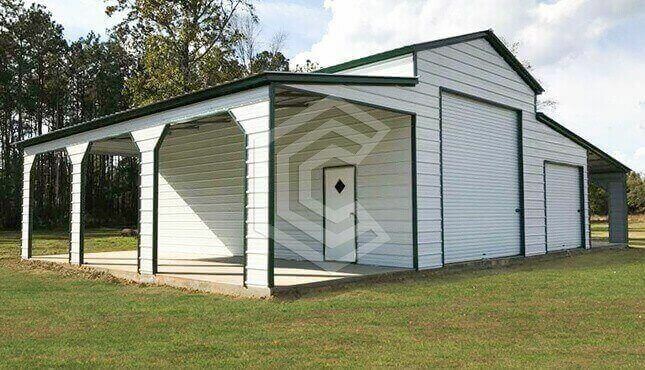 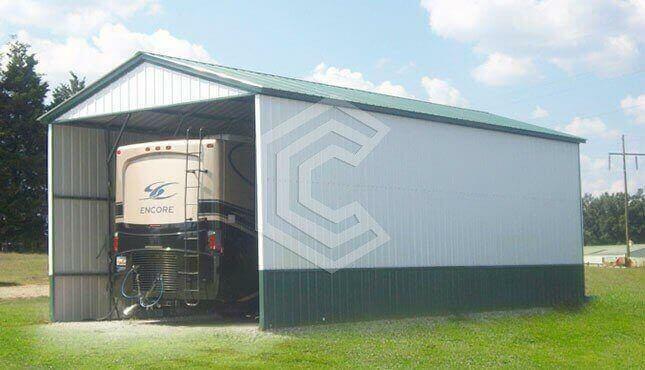 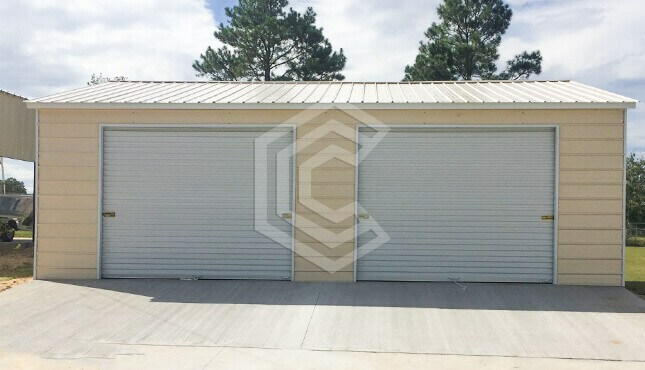 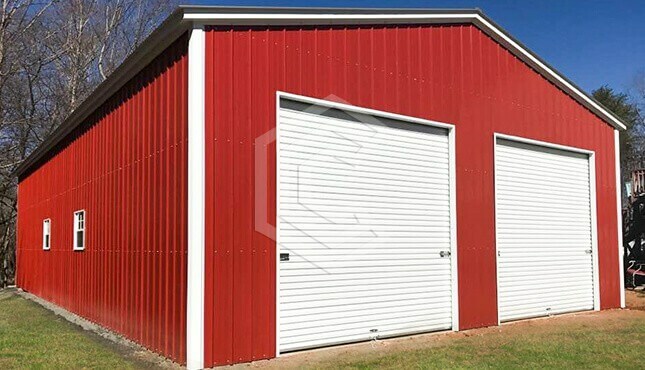 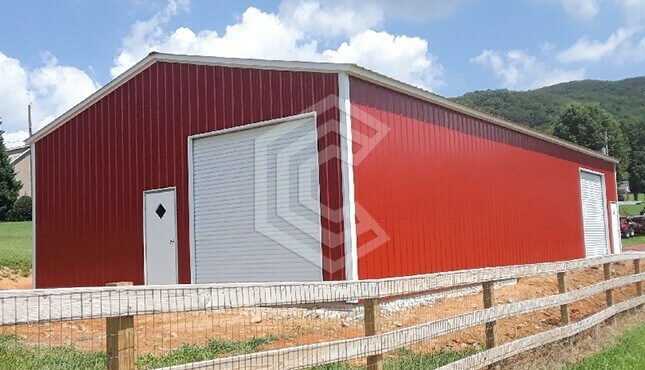 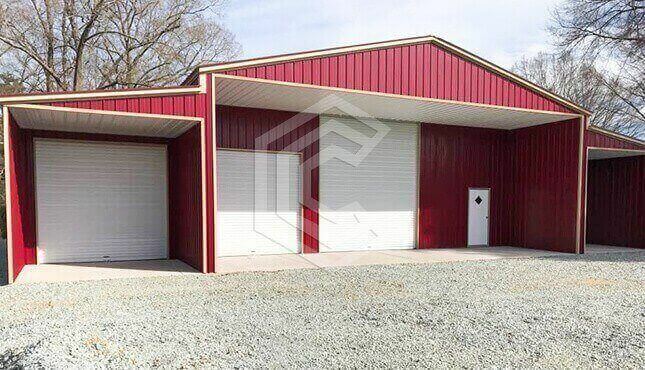 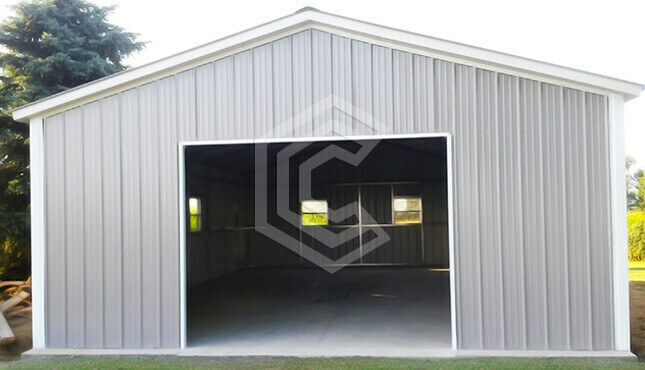 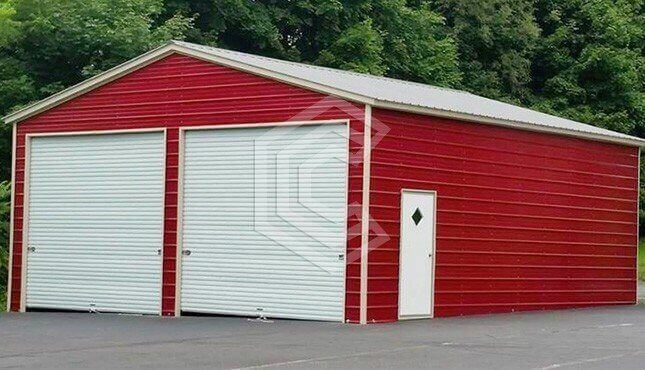 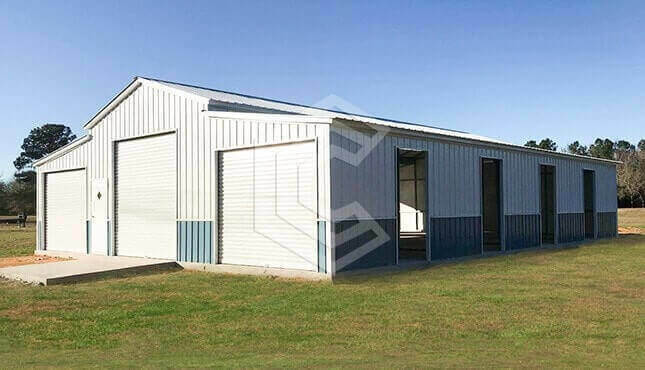 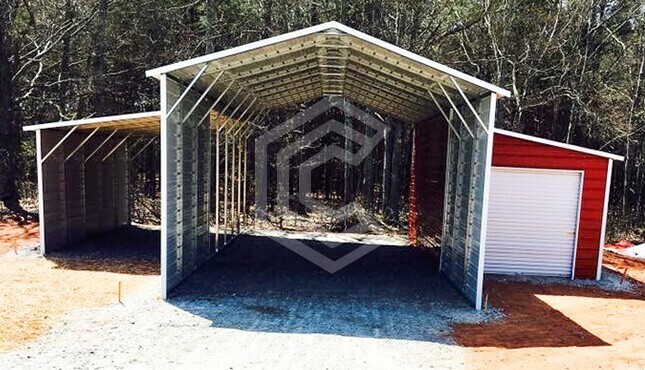 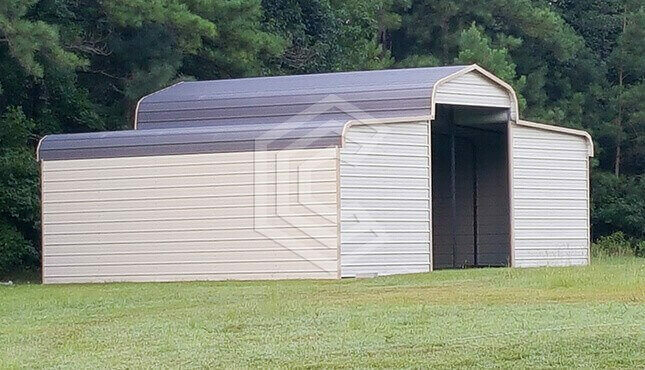 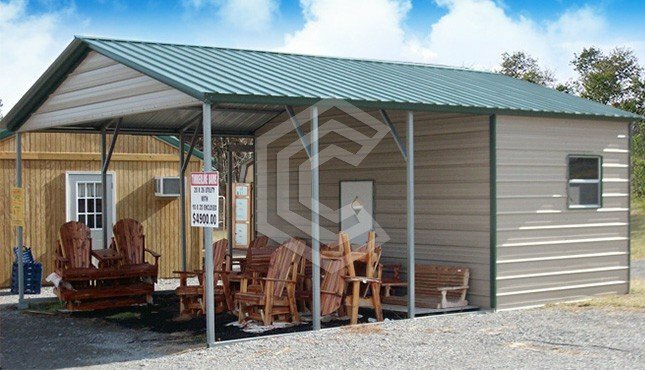 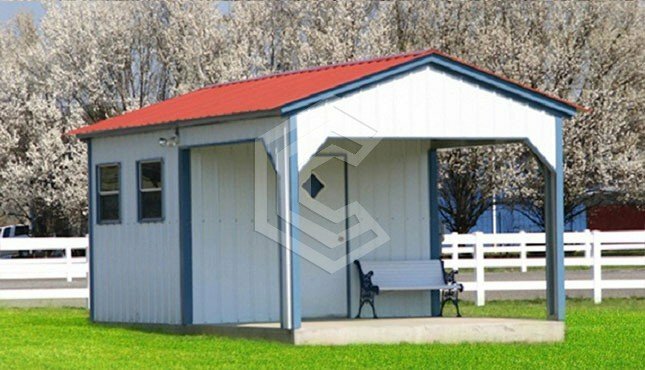 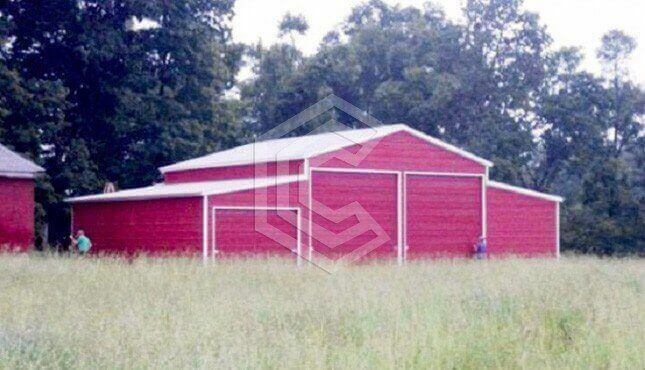 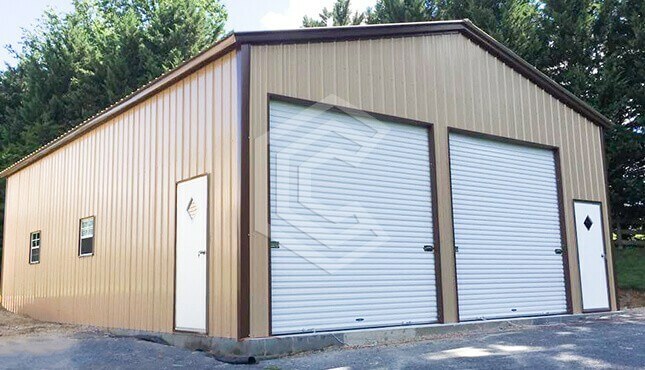 With a portfolio that includes American made metal buildings such as carports, garages, barns, workshops, and RV covers, we have grown to become the preferred supplier of outdoor metal buildings for homes and commercial enterprises. 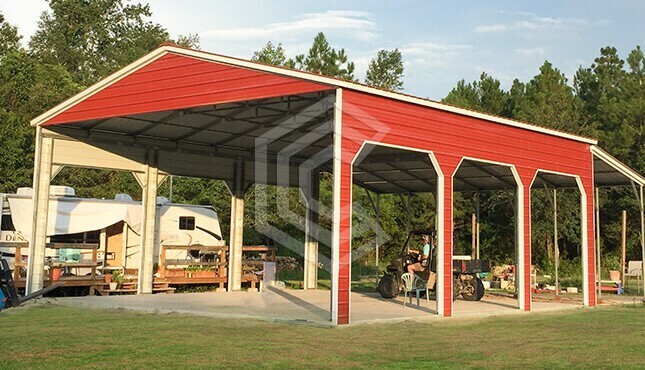 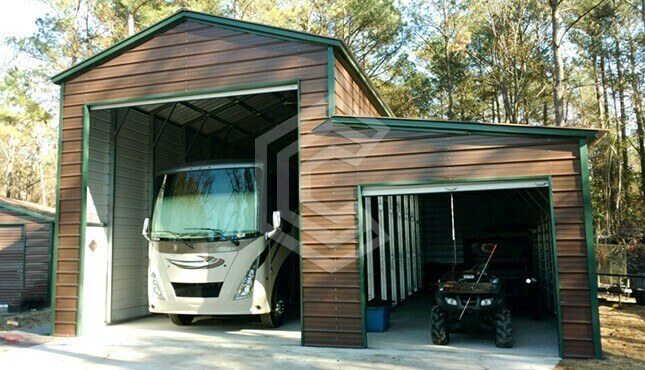 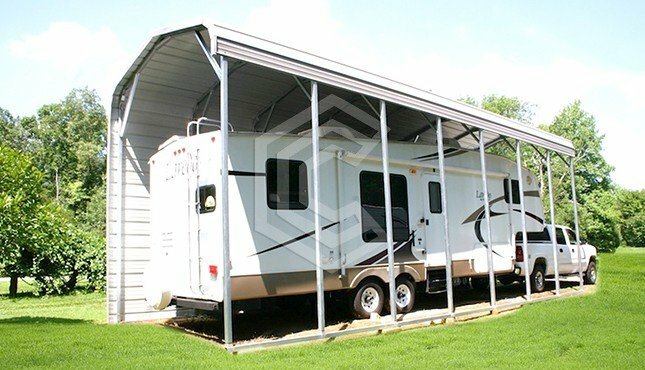 Central Steel Carports based in North Carolina; dealers of Americas most trusted prefabricated metal buildings manufacturers like Eagle Carports Inc., Carolina Carports Inc., Steel Buildings and Structures Inc., American Steel Carports Inc., Dreams Carports Inc., Coast to Coast Carports, Tubular Building Systems etc. 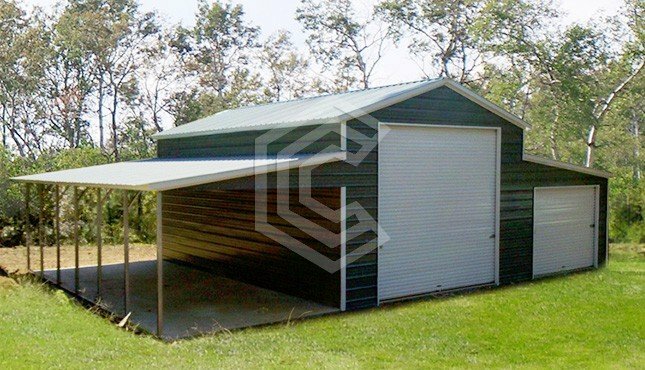 to ensure our every customer get finely crafted best metal carports at affordable prices with free delivery and installations. 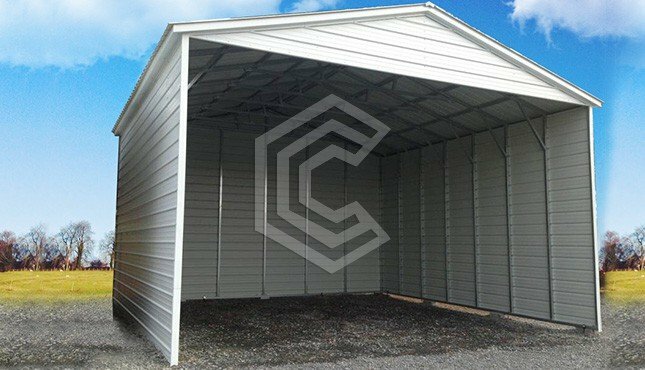 At Central Steel Carports, quality of manufacturing and excellence in service drives us to deliver you the best structures for your needs. 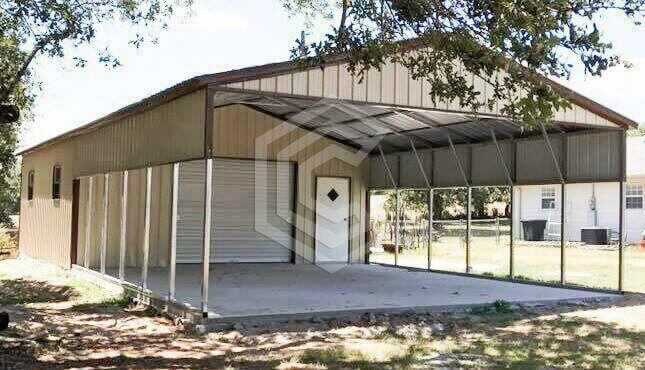 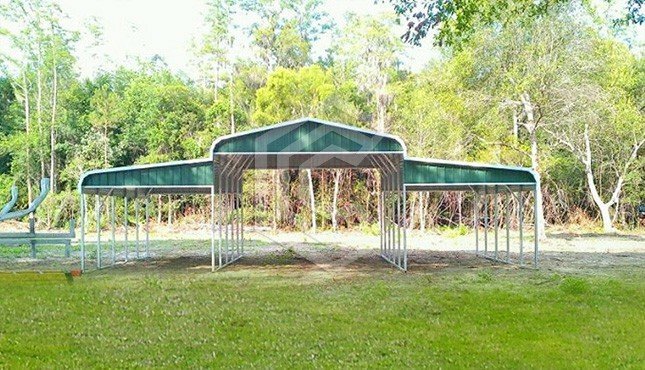 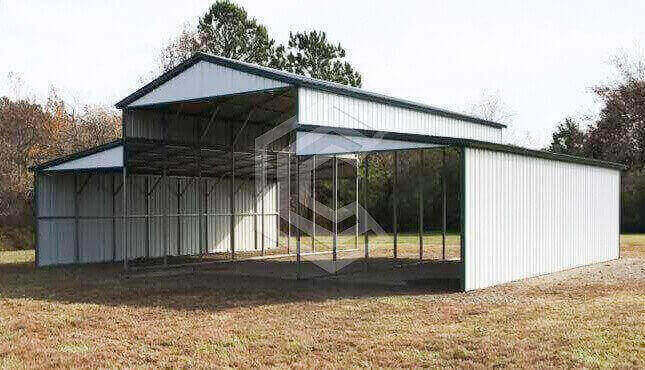 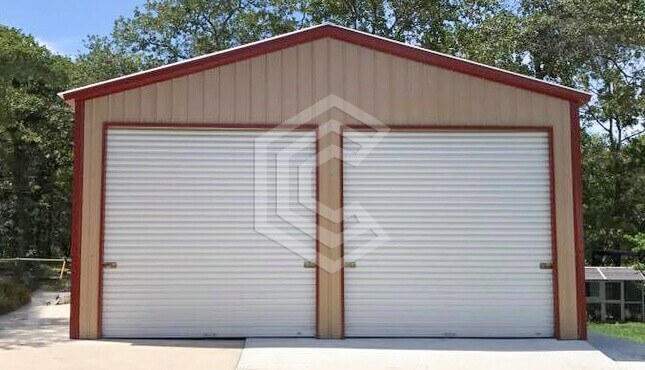 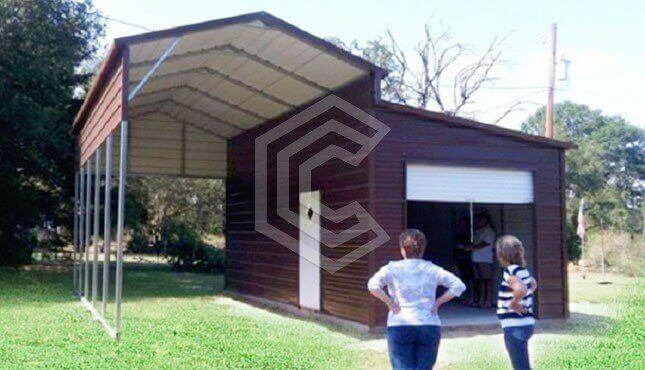 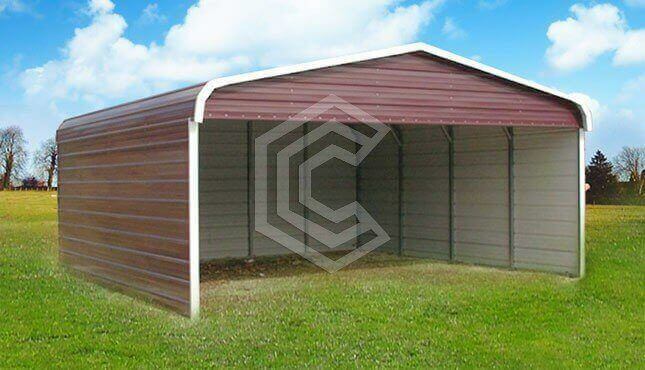 We work with most of the major steel carport companies to offer you the best prices with the shortest lead times. 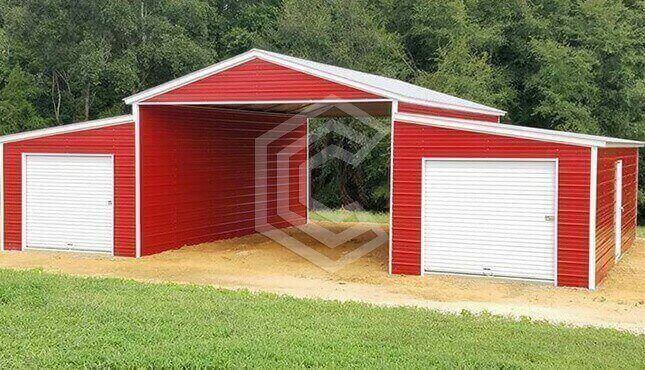 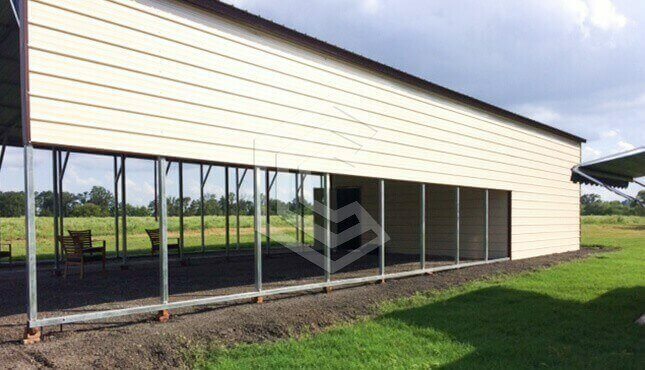 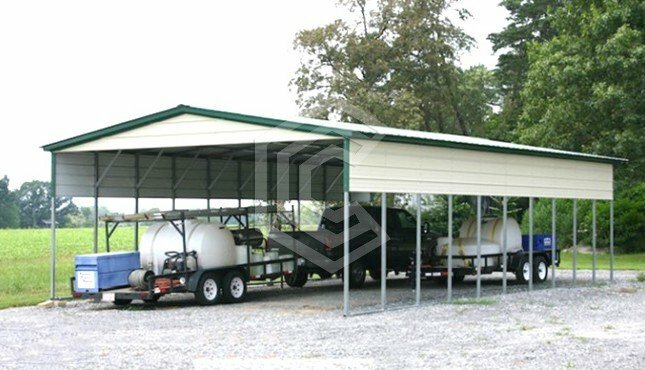 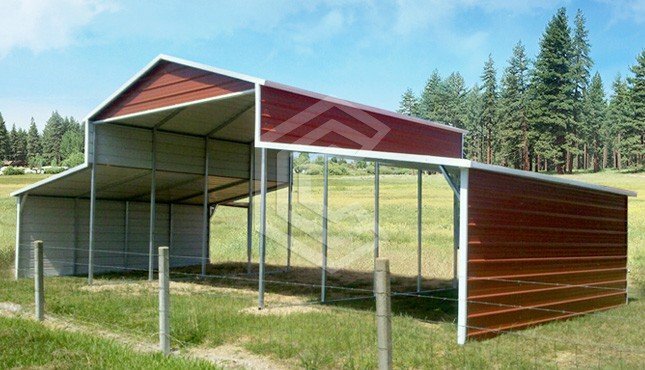 Our sales and support teams treat every building need equally, hear you out and then offer your storage/commercial/farming building solutions rather than just a canopy carport.